A fantastic double feature tonight at Z7 with Amorphis and Soilwork touring together, naturally it’s a full house with about 1550 people. And also about 15-20 photographers who however are pretty decent and know how to behave. Soilwork have been one of my faves before, but I found the last two shows I have seen of them a bit disappointing. Somehow the power of their songs did not translate to the stage. Quite different today, the Swedes are back with a vengence, and the clean vocals of Björn Strid are as they should be. The set list contains material of the new album but also oldies, a very well chosen list to keep the audience busy throughout the show. And also the security is kept busy with mosh pits and crowd surfers. A powerful show of this Swedish band, good to have them back in top form. My highlight tonight is Amorphis who never disappoint with their melodic songs and their stage presence. Every time I have seen them, they have always delivered a super professional gig, no matter whether 100 or 10000 people were present. 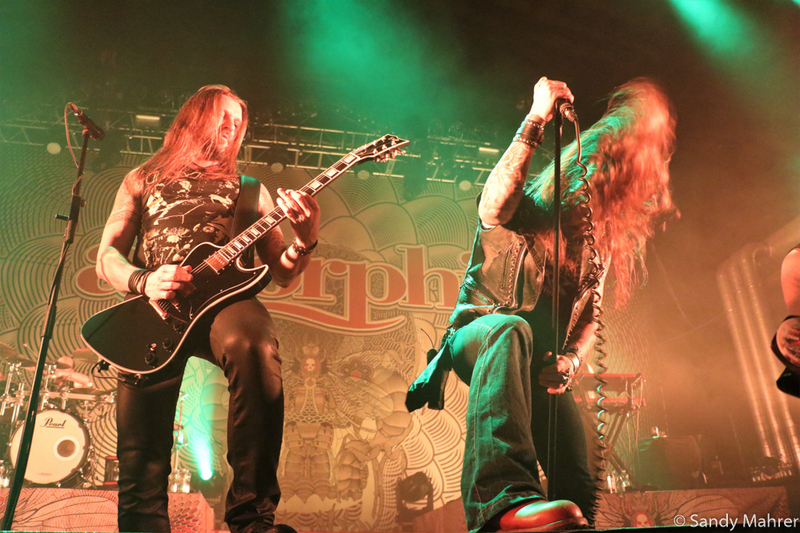 Their new songs appeal to the crowd and naturally also their old hits «Black Winter Day» or «House of Sleep» who belong to every Amorphis show. 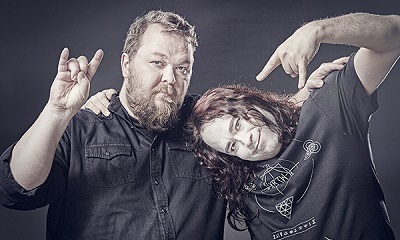 I have not seen this band on stage for a while and I have to say that I am blown away by those Finns and by their song writing and performance. The show seems way too short, and a happy and satisfied crowd is released to an ice-cold night.